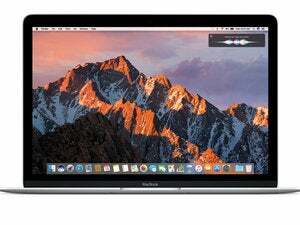 Which Macs can run macOS Sierra? 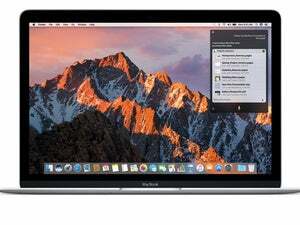 Check the compatibility list to see if you can install the latest Mac operating system. 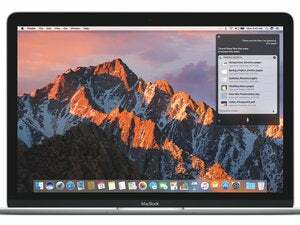 September 20 is macOS Sierra day, where the latest version of the Mac operating system will be available for free in the App Store. 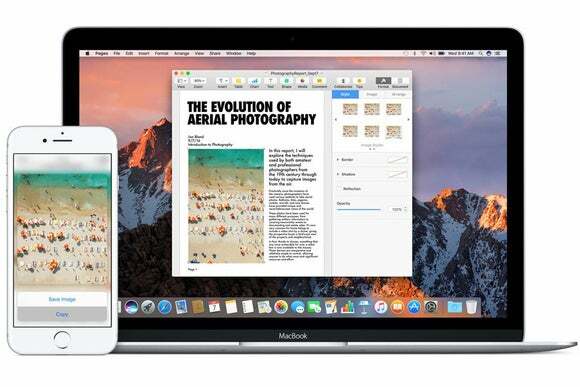 But first things first: Is your Mac compatible with Sierra? Here’s the compatibility list, according to Apple. If you want to use your iOS device with Unviersal Clipboard, that device needs to run iOS 10. You need these things to use Sierra’s Auto Unlock feature. If you want to upgrade to Sierra, you can upgrade from OS X 10.7 Lion or later.